Winter is the best time to visit snow leopards at the Central Park Zoo. Come meet Zoe and her six month old cub, Malala in one habitat and daddy Askai in another. If you are in Bryant Park this winter, check out the Celsius Bar and Restaurant, which has great views of the skating rink, tree and shops. The Celsius Bar also features Snow Leopard Vodka along with four of my huge photos of the Central Park Zoo’s snow leopards on display thru March 1st. Very very cool indeed. You can get an idea of the facility as you scroll down today’s montage. 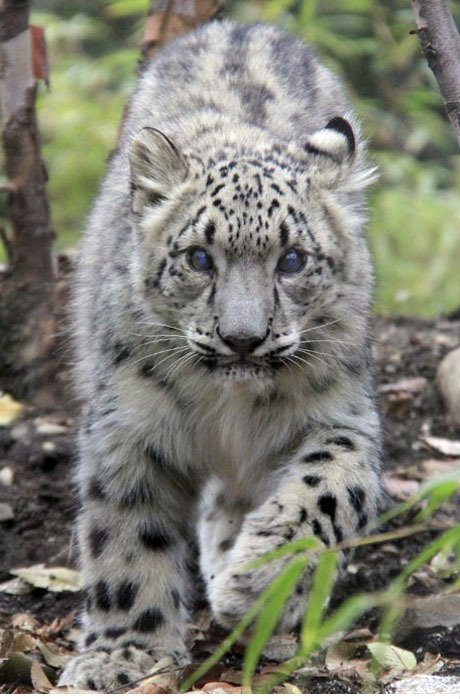 Want to see these gorgeous snow leopards up close an very personal? Come to my next Wildlife Photo Workshop at the Central Park Zoo on Sunday, January 25th from 8:30 to 10:30. Click here, scroll to Adult Programs and sign up. By you AND the cats! Thank you April – why not visit us? I’ve been waiting for the baby pictures! Thank you! And, of course, I will stop by the bar for a little holiday cheer and photo viewing.